No Swim, No bike, No run... NO LIFE! 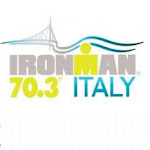 Triathlon: no swim, no bike, no run, no life! 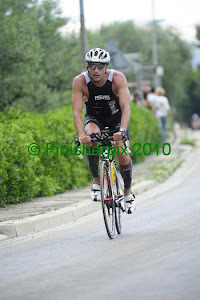 SSALVO - CUS UDINE TRIATHLON. Tema Semplice. Powered by Blogger.